A considerable reduction in the total time over the entire process doubles the performance, and it happens only with the selection of an appropriate framework. If you are following the aspect that works better for your competitor, it may be a challenge for you, since the prerequisites are different. In this competitive world, taking advantage of the best framework having rich features is essential to deliver the product on time. AngularJS is an open source web application framework that comes under Google. 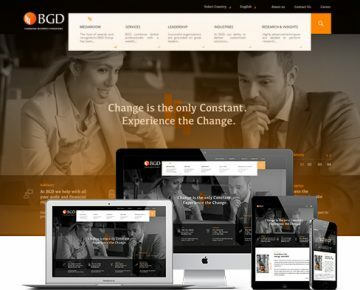 It is overwhelmed with techniques and formats that can point to the issues with single page web development. It gets enriched with Model View Controller(MVC) that simplifies the developing and testing phases. While discussing AngularJS, we provide with some new frameworks along with the key features to create powerful web app solutions. Considering web development, LumX is one of the best choices to implement with all standard features. 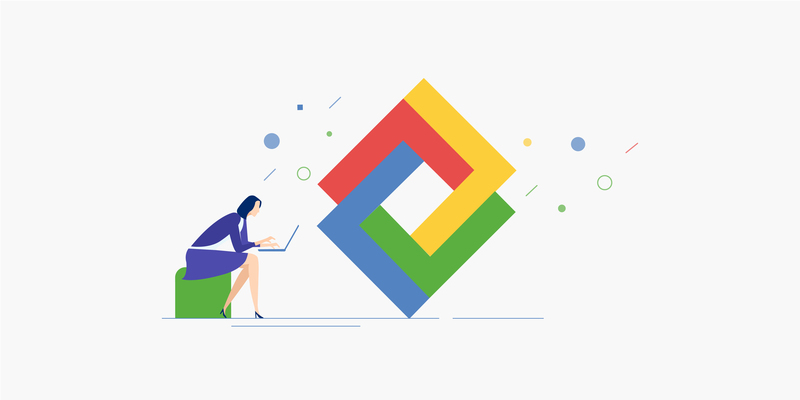 It is contempt with the characteristics of Google material design documents. For the customized apps, it will be the right choice since it gets made with Sass, AngularJS, jQuery, Bourbon and Neat. The presence of the automatic automation of complex files improves the performance and functionality of the processing app. Ionic is one of the best front end development framework that is preferred by web developers. Responsive design can create with less effort. For the end users, i.e., smartphone users, they will get the convenient interface. It supports HTML5 and CSS3 based mobile applications which can easily be optimized. It also includes Software Development Kit(SDK) and a library of UI components for creating hybrid apps. In joining with Cordova and PhoneGap, it can be used to make default mobile app UI components. SuperSonic is a front-end AngularJS framework popular with the reliability implying on hybrid applications. It makes use of REST API(Application Programming Interface) functions and components. It will be quite more accessible for the developers to pop up with finished projects within very less period with this model. Integrating data on the back end is the added advantage, and it can use in iOS and Android Operating Systems. Angular UI Bootstrap has strong back end components that cherish the front-end robustness with a more straightforward implementation. Support from HTML5 and CSS3 helps to create native AngularJS directive which is an added advantage that doesn’t share with other AngularJS frameworks. Mobile components like sidebars, switches, scrollable areas are available here. Radian is developed with Asynchronous Module Definitions(AMD) and is suitable for multi developing projects. 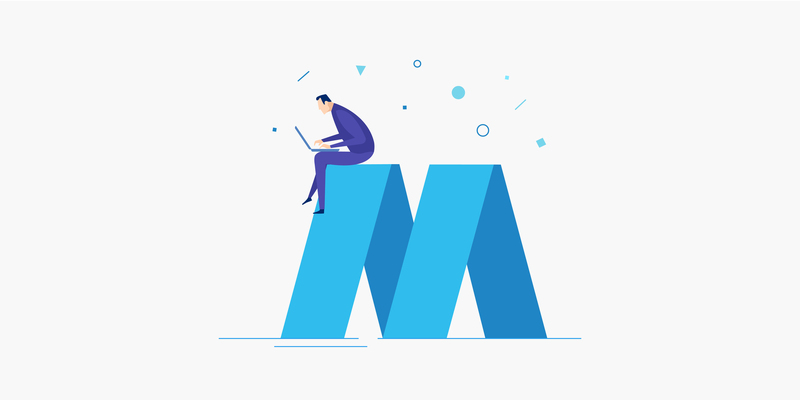 If you have a great project, yet the time allotment is very less, then this framework will be the exact choice to deliver the product with an excellent performance. One of the worst challenges in a teamwork project is the lack of coordination among the developers that may result in scrambled outcomes. This issue can be addressed through the radian since we have AMD that synchronizes with every platform. Mean can be defined as the collaboration of four small components namely Mongo DB, Express.js, AngularJS, and Node.js. In short, it calls as MEAN. It is a complete stack framework through which web apps can create with a limited period. Mongo DB makes the file storing phase simpler with the flexible and accommodating layer. Express.js creates the standardization criteria where the Angular.js adds the AJAX driven rich components in the client part. When the project is overwhelmed with sophisticated features and modules, the right choice is to get working on the Angular UI Grid. For the operations like filtering, sorting, visualization, complex mathematical operations and expanding the rows, we can opt for this framework. It is one among the most modified and modern version of Angular framework contains a considerable number of directives that build upon CSS and foundation Markup. Some applications may be depending more on syntax, and at the same time, some may confide in semantics. For the latter group, this proposed framework will be the best choice. Adding the dropdown, trigger, accordion, alert, process bar, etc. follows a simple procedure. 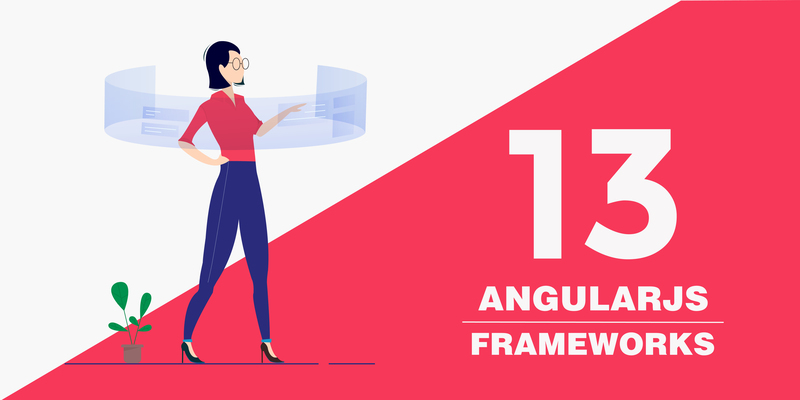 This Angular framework can apply to both websites and mobile applications. It depends on the HTML5 context and is leaner on videos. It can easily bind with the API. Added advantages for this framework includes plugins and themes, binding properties, etc. which cannot see in other frames. It can apply to both mobile and desktop projects. The protractor considers as one of the adequate and dynamic testing frameworks from AngularJS. It tests like support strategy from the user side and executes the next level automatically when the assigned requirements get finished. The JSON web-driver controls the browser with wire protocol, and at the same time, they search for the DOM components; hence the interaction with the entity will be impossible. Testing the modules can be done in the actual browser after the implementation. 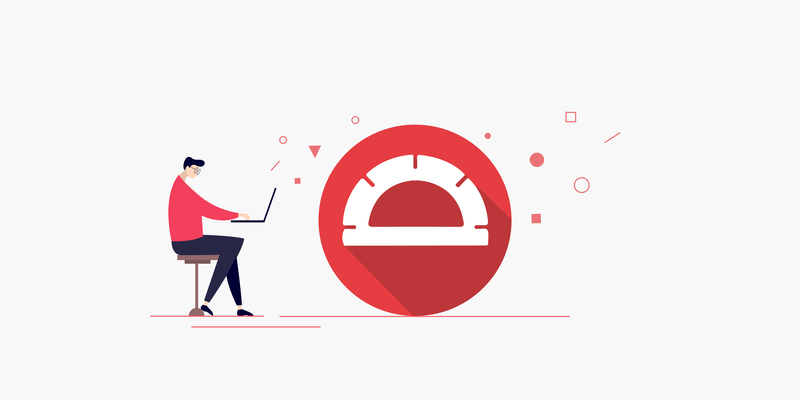 Here, a browser is controlled by JSON web driver Wire Protocol that performs the interaction with DOM elements with non-conventional methodologies and makes the testing phase easier. Suave UI is intended for the web-based applications. It consists of Services, CSS definitions, and directives that enhances the quick development process. Suave UI can be applied to the case if we have added CSS and JS Bundle Files with Suave Angular Module. To develop robust web applications in terms with the aesthetic value, this is the exact framework you need. As the name indicates, Supersonic is used to create hybrid applications with a stable and useful framework. The background is the REST API(Application Programming Interface) with its rich features and technologies. The way to handle this framework is productive yet straightforward which points to the significant advantage. Data can be easily integrated with the backend and can apply to iOS and Android devices. Mobile Angular UI created to build HTML5 mobile applications. It goes in terms with AngularJS and Bootstrap and supports various libraries. Varied mobile components are available in this framework namely switches, scrollable areas, etc. Using this framework, you can easily create a responsive mobile, and if you have the desktop version, you can convert it into a mobile build form. Technology is changing every day, and the way the developers pursuing the complications makes the difference in the end product.